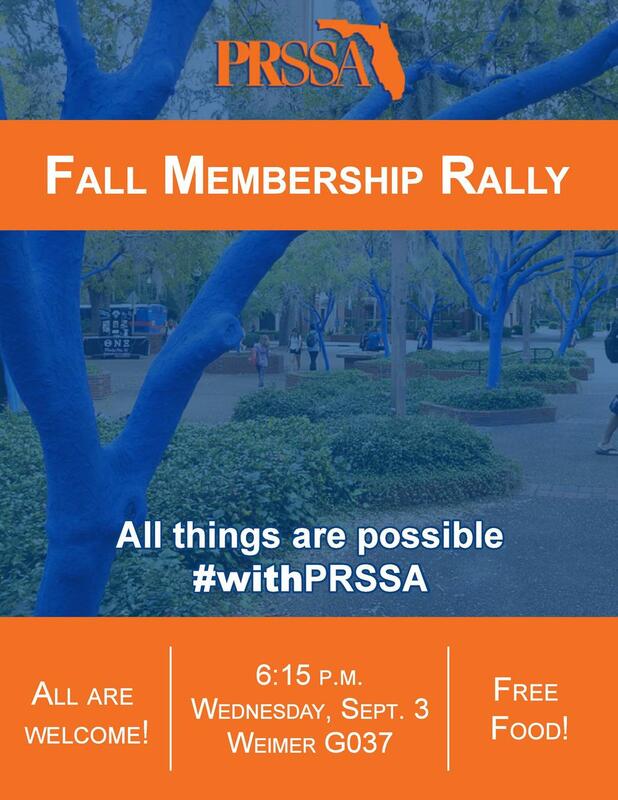 The Public Relations Student Society of America (PRSSA) is an inherent part of who we are as public relations students. It’s the link between us and the profession. 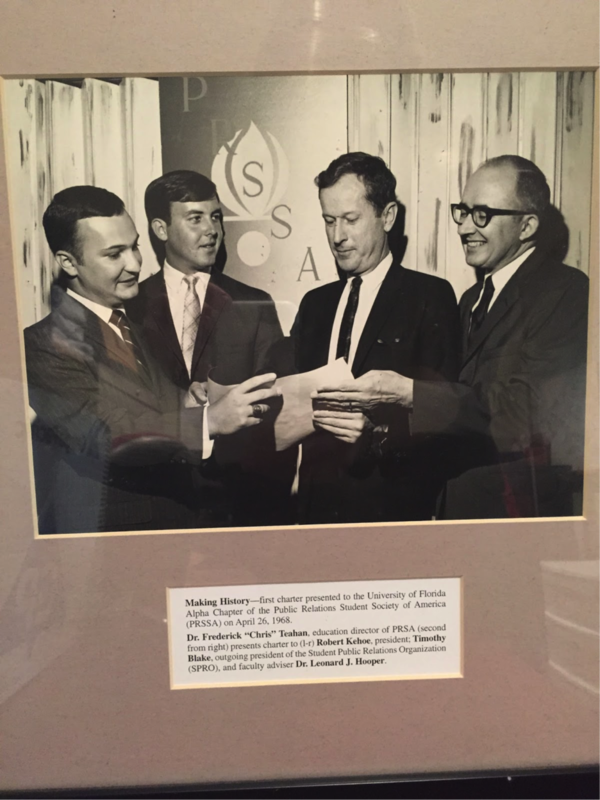 We owe this connection to a man who helped establish PRSSA more than 47 years ago. 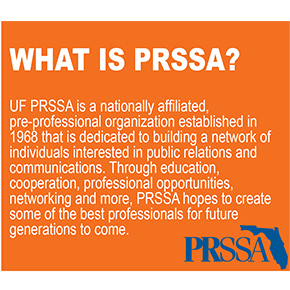 Dr. Leonard J. Hooper, the inaugural UF PRSSA faculty adviser, accepted the first PRSSA charter on April 26, 1968 -- just 22 days after the creation of the University of Florida Alpha Chapter of PRSSA. Then only nine Chapters strong, PRSSA has grown to more than 300 Chapters internationally with more than 11,000 student members. With great sadness, we write about the passing of Dr. Hooper at the age of 91 on Aug. 20, 2015. We honor his legacy every day by working to make our Chapter a resource for every student interested in pursuing public relations. His dedication to teaching and to the profession trailblazed a path for students to find their niche in the burgeoning public relations industry. Dr. Hooper joined the University of Florida in 1964, after earning a Ph.D. from the University of Southern Illinois. He spent 27 years teaching at UF, focusing his efforts in radio, television and ethics in advertising. Our thoughts are with his family. May he rest in peace.